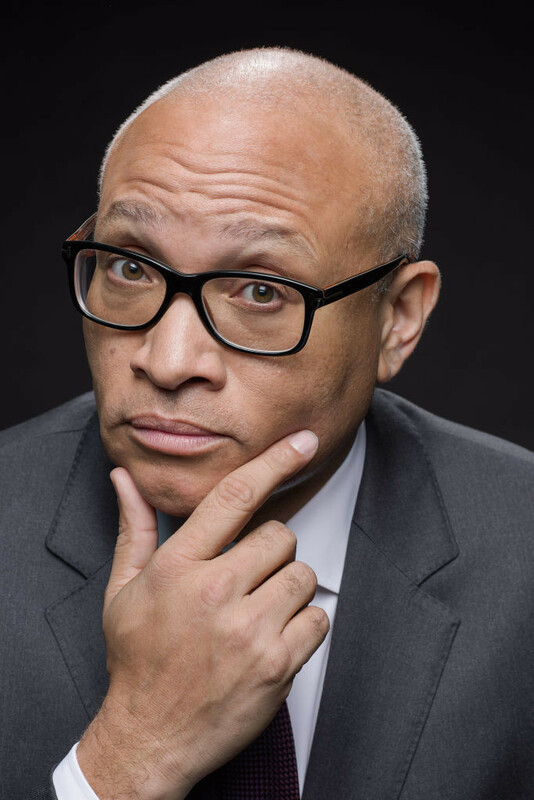 The comedian performing at this year’s White House Correspondents’ Dinner, Comedy Central late-night host Larry Wilmore started off as a writer and producer for The Fresh Prince of Bel-Air and The Jamie Foxx Show in the 90’s, along with creating The Bernie Mac Show and helping produce The Office in the 2000’s. Wilmore first shot to fame for his performing in 2006, when he started appearing regularly on Comedy Central’s The Daily Show as the “Senior Executive Commander-in-Chief Who Happens To Be Black Correspondent,” which prepared him well for this weekend when he’ll be roasting the real Commander-in-Chief! 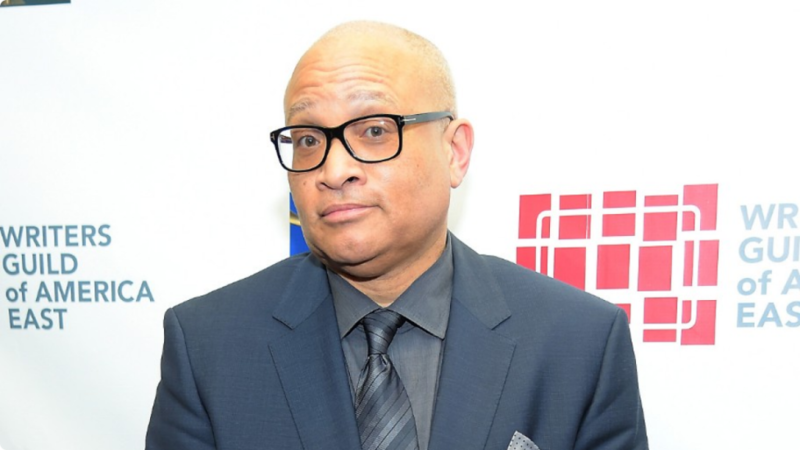 Be sure to checkout Wilmore’s hilarious quips and puns from the 2011 Congressional Correspondents’ Dinner to get a taste for his act this weekend! 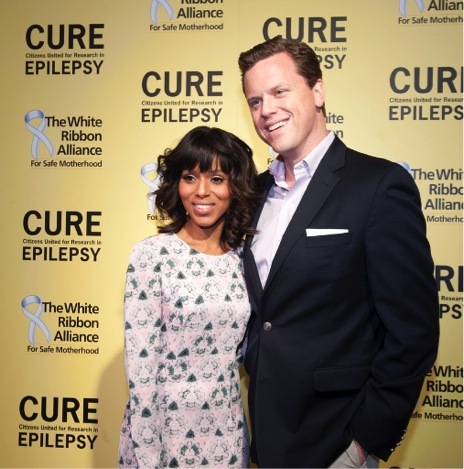 It’s six days until politics and paparazzi come together to celebrate the 96th White House Correspondents’ Association Dinner on April 30th, and the names of the A-list celebrity guests are filtering in. The annual correspondent’s dinner at the Washington Hilton is a black-tie affair for 2600 of the most well known celebrities, politicos and journalists in America. 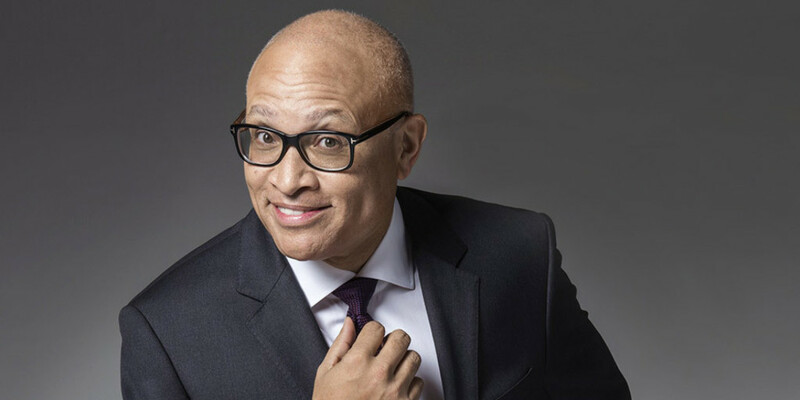 This year the comedian for the evening is Larry Wilmore, host of Comedy Central’s “Nightly Show.” Every year, the news organizations compete to bring the biggest and brightest stars to join their journalists for the evening’s festivities. USA Today is right at the top with their influential mix of actors, models and athletes.